I am so excited about my new purchased of the Elinchrom Ranger Quadra AS RX and 2x action heads with the new Lithium (li-ion) batteries. I am currently still using my 2 x canon 600ex-rt flash units. I want something more powerful for the summer sun in Australia. I have been doing some research about the Elinchrom Ranger Quadra hybrid vs the non-hybrid. 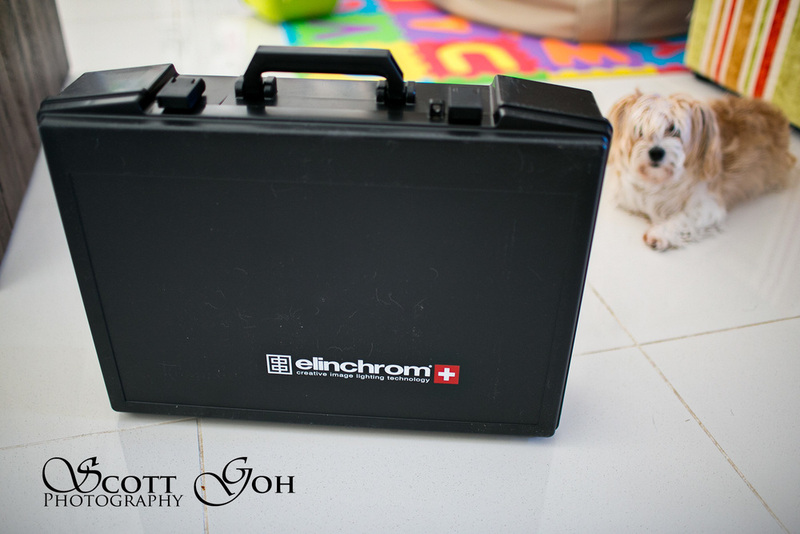 I have posted the questions on some Elinchrom pages. Here is the direct answer from The Flash Centre: "Scott, there is no difference between the Hybrid and some of the later Quadra RX packs. The re-branding to "Hybrid" was to help indicate that these packs are compatible with both the lead gel and li-ion batteries (some of the very early Quadra stuff is not li-ion compatible without a modification). If you want any further infer please feel free to PM us. Thanks". After receving the message, I went head off and purchased one of the two remaining (in-store) Elinchrom Ranger Quadra AS RX - the non-hybrid version with the new batteries. I am glad as I can spend the cash difference into getting the modifiers I want. 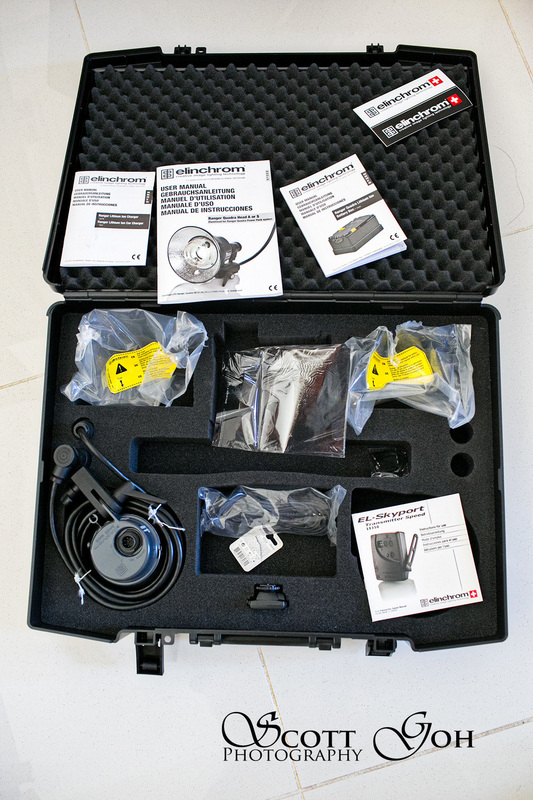 Here's some of the pictures about me unpacking the Elinchrom Ranger Quadra. I did make a mistake. Just like most people who dont read the user manual and went ahead to charge the battery. I plugged the battery straight into the charger and after half an hour. The battery remained flat. Then I saw that there is a "fuse" that has to be inserted into the fuse's slot before charging. I insert it and went back into the charger! Then I spent the next hour or so reading the manuals. The skyport trigger is very light weight comparing to the Canon ST-E3 RT unit. A battery came with the purchased so all is good to go. 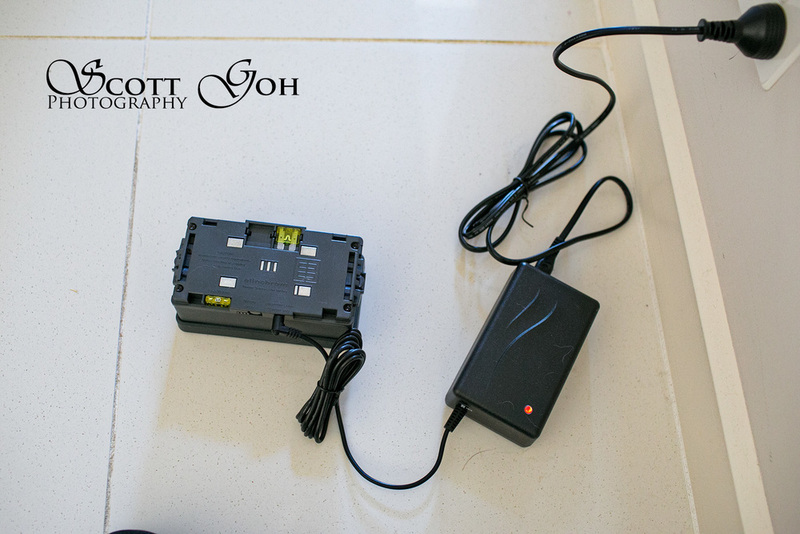 Next, I will be posting some photos from the wedding I took using the Elinchrom Ranger Quadra. Here is the link to the NEXT POST.